Designing floor patterns and textures is an interesting thing to do as the flooring of a space is one of the factors that can fully affect the aesthetic of a location. At times, the use of different brush tools and textures are important to save us the hassle from making intricate designs from scratch. 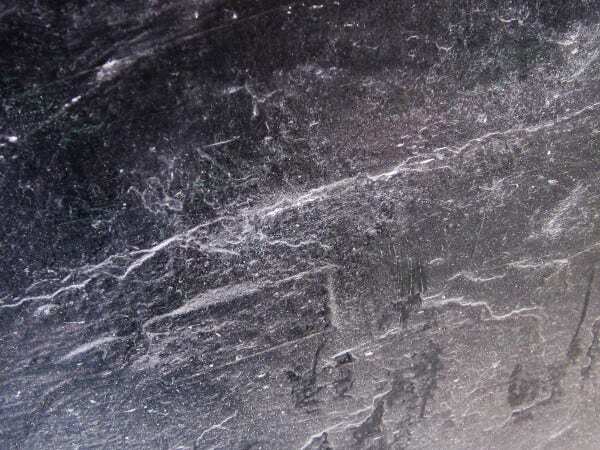 Here, we share some black marble texture for you to use in your designs as these types of textures are also used to make luxurious marble floor designs. We also share a brief description for some of these textures on where these textures can be used. 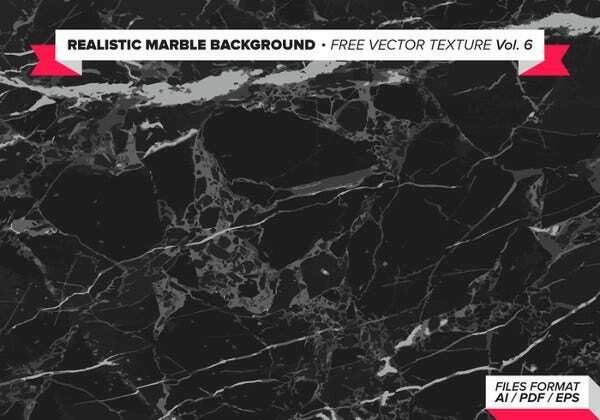 You can also check out our website for more Photoshop Marble Textures if you couldn’t find what you need here. 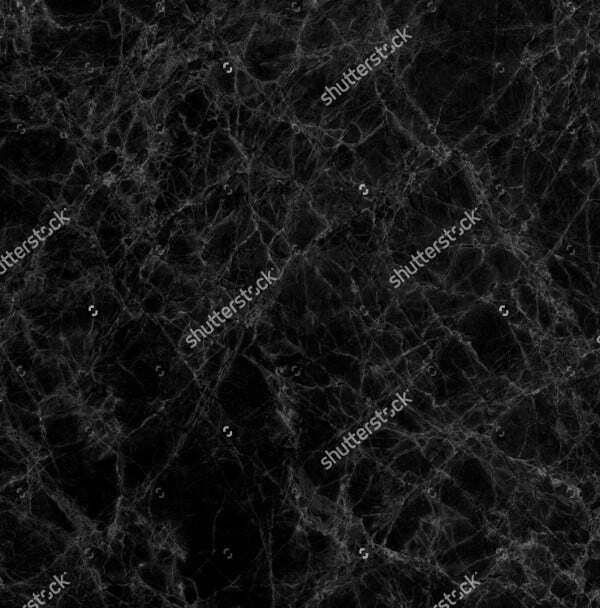 Seamless Black Marble Texture. These types of marble textures are the ones you can usually see as floor marble designs in homes and commercial buildings. 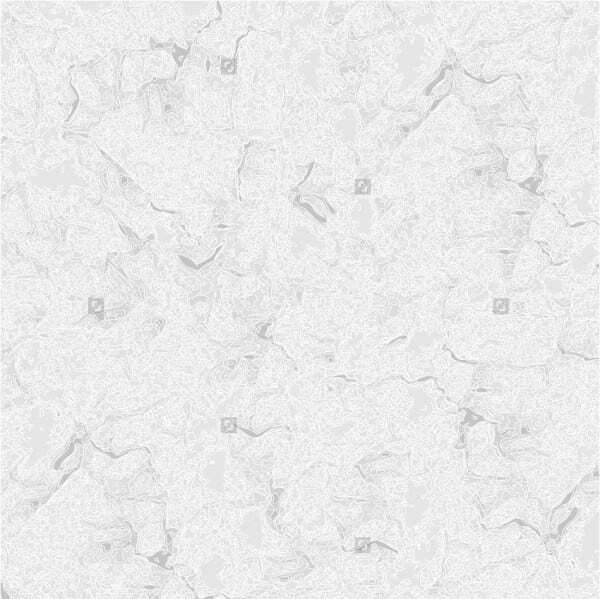 This marble texture are also found in bathrooms as well. The designs may look glossy with white cracks. 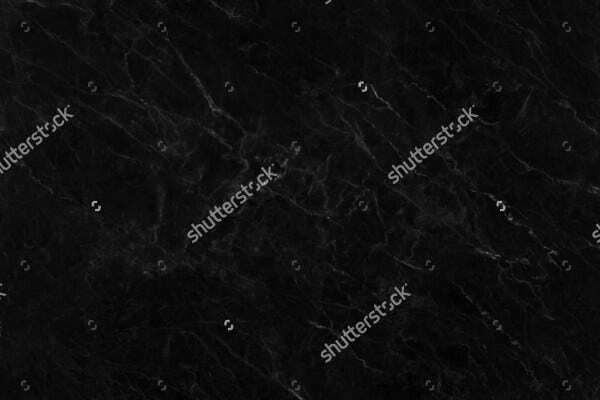 Black and White Marble Texture. You can also use these types of textures for home and commercial floor designs as well. 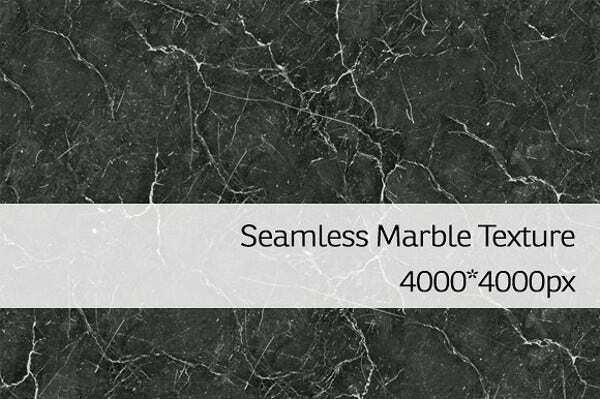 The design these types of marble textures may contain black-and-white patterns and cracked patterns with a glossy finish. These types of textures are commonly used in living rooms or bathroom tiles. 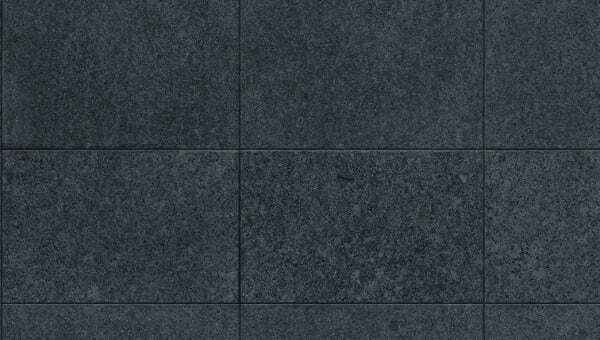 Black Marble Floor Texture. You can use these types of designs for wallpaper patterns and also for living room and bathroom floor designs as well. 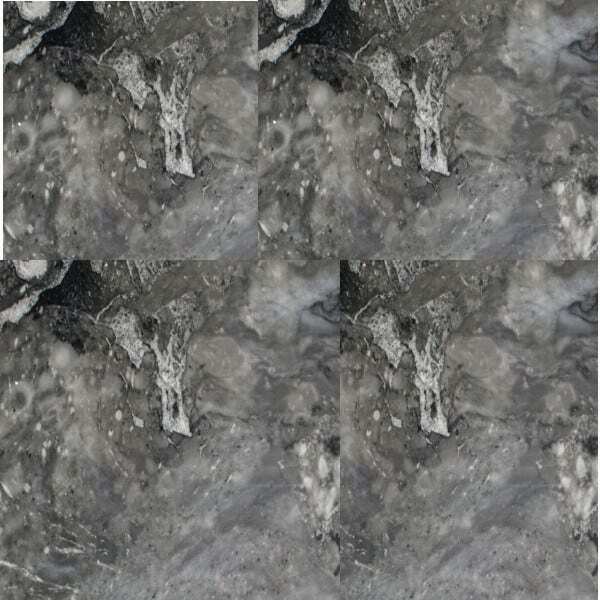 You can also use these types of marble textures for commercial building floor and wall designs. 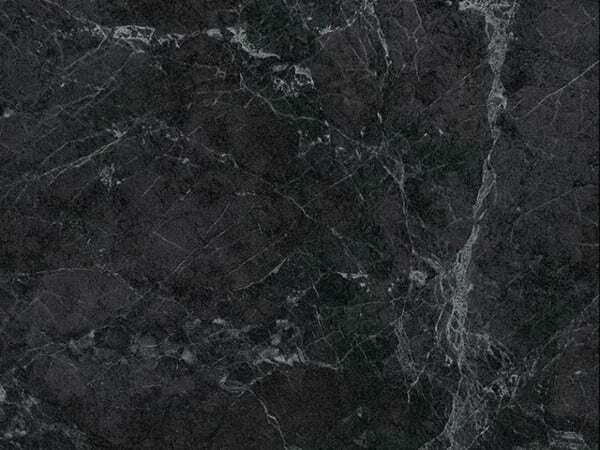 You can also check out our website for more Marble Textures if you need more sources for textures to use for your designs. Why Do You Need Marble Textures in Your Life? Marble textures are important because you can use these types of textures to create floor designs and other kinds of art as well. With different marble textures, you can also apply it as a concept for new kinds of abstract artwork and be more creative with using marble textures. Marble textures are commonly used as wallpaper and floor designs in buildings and homes as it will look classier and more elegant for the public to see. The use of marble textures is also important because you will save time on creating your designs with the use of presets instead of creating such patterns from the beginning. Our website offers different marble textures for you to use in making your different kinds of artwork as well as more information for you to know where and how you can use the different marble textures available as well. 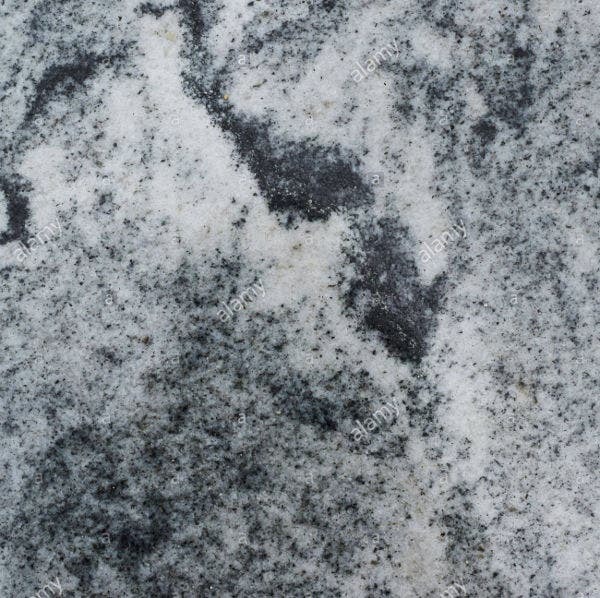 Who Commonly Uses Marble Textures? Architects and graphic designers commonly use these types of textures to make different kinds of artwork and for professional use as well. Graphic designers can sometimes use marble textures as a foundation to create new kinds of artwork or designs. For architects, they can use the different textures as sources to create floor designs for their clients. 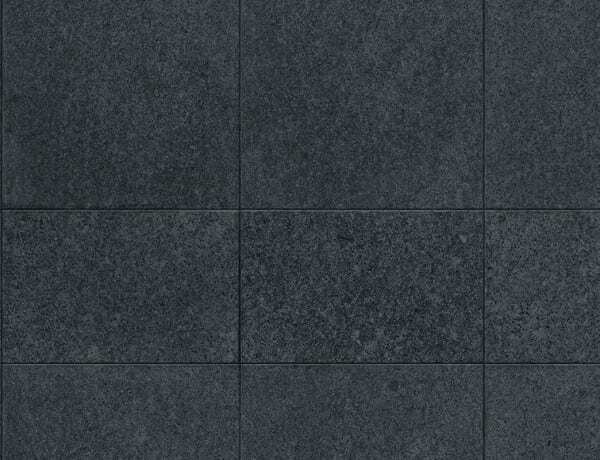 You can also check out our website for more textures and different Black Textures as well.